1. CAN I ACCESS WIFI IN CUBA? Yes. There are now WIFI hotspots in Cuba where you can use your android phones, laptops, iPhones, iPods etc to connect to ETECSA’s NAUTA internet system. 2. IS WIFI FREE IN CUBA? No. WIFI is not free in Cuba. You will need to buy an ETECSA NAUTA internet card to connect to the Cuba’s NAUTA internet service. 3. WHERE CAN I BUY THE NAUTA CARD IN CUBA? You can buy the NAUTA internet card from ETECSA offices. In Vedado, Havana there is an ETECSA office at the bottom of the FOCSA building and in Havana Vieja there is an ETECSA office on Calle Obispo. In Trinidad, the ETECSA office is on Parque Cespedes. But be warned, there are often long queues and cards are in short supply so don’t be surprised if you find out that cards are sold out. Sometimes you will find people selling the NAUTA cards on the street. 4. HOW MUCH IS WIFI IN CUBA? I bought my NAUTA internet card from the ETECSA office in Trinidad for 1.50 CUC (1 hour). In Havana I saw people selling the NAUTA internet card on the street for 2 CUC (1 hour). 5. IS IT SAFE TO BUY THE NAUTA CARD ON THE STREET? There is no problem with you buying the NAUTA internet card on the street. Many people prefer buying the NAUTA internet card on the street because it saves them from standing in long queues outside ETECSA offices in the heat. 6. HOW DO I ACCESS WIFI IN CUBA? On the reverse of the NAUTA internet card there is a hidden unique login and password. You simply scratch away to reveal the login and password details. 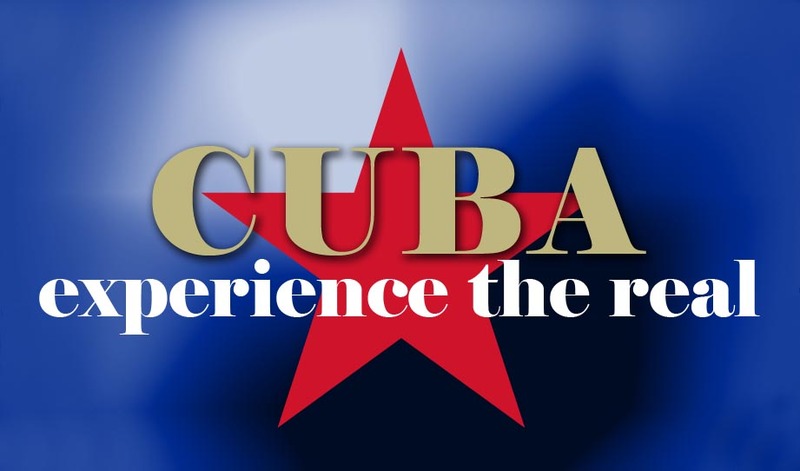 These details allow you to connect to the internet in Cuba as many times as you want until you exhaust the 1 hour (on the reverse you will also find an expiry date for the NAUTA internet card). Whether you are using your phone or your laptop, go to your settings and open WIFI. Go to your browser and the NAUTA page will appear where you can enter your login and password details. Once NAUTA has recognised your details, the clock will start to tick, your time will begin and you can start using the internet in Cuba. If you don’t use the whole 60 minutes, once you are finished using the internet, don’t forget to logout of the NAUTA page so your allowance will be paused and close down WIFI in settings. 7. CAN I USE SKYPE IN CUBA? No. It is not possible to use Skype in Cuba. I tried to access Skype in Cuba but it would not work. 8. CAN I USE FACETIME IN CUBA? No. It is not possible to use Facetime on your apple devices in Cuba. When I tried to use Facetime on my IPod touch in Cuba, it appeared to be ringing from my end but the person on the other end, in the UK, did not receive my call. 9. CAN I USE WHATSAPP IN CUBA? Yes. It is possible to use WhatsApp in Cuba. Once I was connected to the WIFI service in Cuba with my android Samsung phone, I was able to send WhatsApp messages from Cuba to friends back in the UK. 10. CAN I MAKE INTERNET PHONE CALLS IN CUBA? Yes. Even though you cannot use Skype or Facetime in Cuba you can use IMO which does work in Cuba. IMO is another free video internet telephone service. You can make video calls and send instant messages to friends and family in any country from Cuba, or vice versa, from any country to Cuba. Obviously, you have to be connected to WIFI in Cuba in order to make video calls and / or send and receive instant messages. You and your friends and family will need to download IMO on your devices so you can communicate with each other, so make sure that you and your friends download IMO before you to go to Cuba! 12. WHERE CAN I ACCESS WIFI IN CUBA? There are various WIFI hotspots in Havana. I tried to access the WIFI outside of the Havana Libre hotel and on the corner of calle 25 and calle L in Vedado, Havana. You will see many people all around this area connecting to the WIFI. I didn’t have much success in connecting, but it was clear that other people could connect. Remember, many people are trying to connect at the same time, internet connectivity speeds in Cuba are lower than you are used to; you need to be patient. In Trinidad you can access WIFI in Parque Cespedes, outside the ETECSA building and at Casa de la Música. You will see many people sitting around those areas under the shaded trees or park benches reading their emails or speaking to friends and family in other countries. 13. WHAT IS YOUR EXPERIENCE? Please feel free to share your experience of WIFI in Cuba.